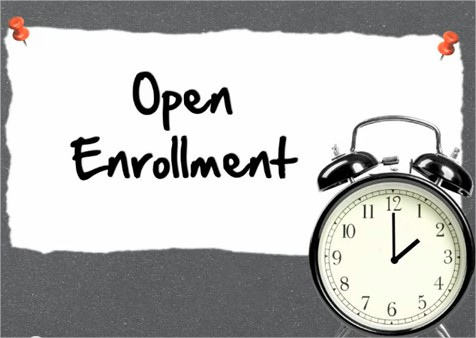 Time is about to expire on Open Enrollment for the Health Insurance Marketplace. Kansans without an offer of health insurance from an employer are encouraged to shop and compare for the plan that best suits their needs prior to the enrollment deadline, this coming Friday December 15th. Approximately 70 statewide assisters are ready to provide free, unbiased, in-person assistance that includes reviewing eligibility for financial assistance, comparing health insurance plans and helping consumers enroll in a plan that meets their needs. “Many consumers have had questions about the future of the Affordable Care Act, but the fact remains that the ACA is still the law of the land. Cover Kansas is here to help provide answers to consumers’ questions and help them navigate the health insurance enrollment process,” said Debbie Berndsen, Cover Kansas Navigator Project Director. Consumers can schedule an appointment with a Navigator by visiting coverks.org/search or calling 2-1-1. The news about tax reform is also creating confusion during the final days of Open Enrollment. “While the House and Senate try to reach an agreement as to whether or not they want to repeal the individual mandate – the penalty for not having health insurance, any final decision would not become law until 2019,” said Sheldon Weisgrau, Director of the Health Reform Resource Project. In the meantime, “Kansans should not miss this year’s opportunity to enroll and take advantage of the free enrollment assistance provided by Navigators and other certified assisters,” Weisgrau said. Anyone who enrolls in coverage by December 15 will be able to use their coverage beginning January 1. Through the Marketplace, many Kansans may be eligible for the Advanced Premium Tax Credits, which help lower monthly insurance premiums. Some may also qualify for Cost Sharing Reductions, which lower the out-of-pocket costs associated with Marketplace plans. To find a certified Navigator in your area, call 2-1-1 or visit coverks.org/search. Kansans can also enroll online at healthcare.gov or by calling 800-318-2596.